If you want to safeguard your car’s radiator with an inspection or are in need of some repairs, we’re the company for you! B.C. 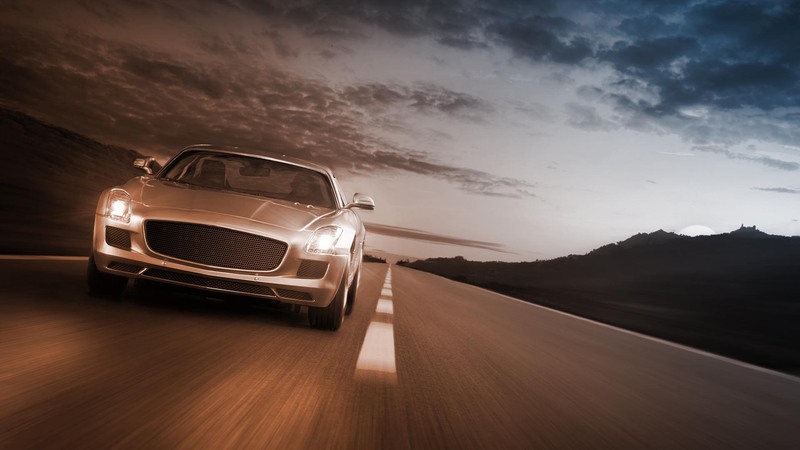 Automotive LLC only hires the most skilled and reliable workers, who do their best to provide you with impeccable customer care and quality services. We’ll make sure your car radiator is working at full capacity and is in tip top shape! 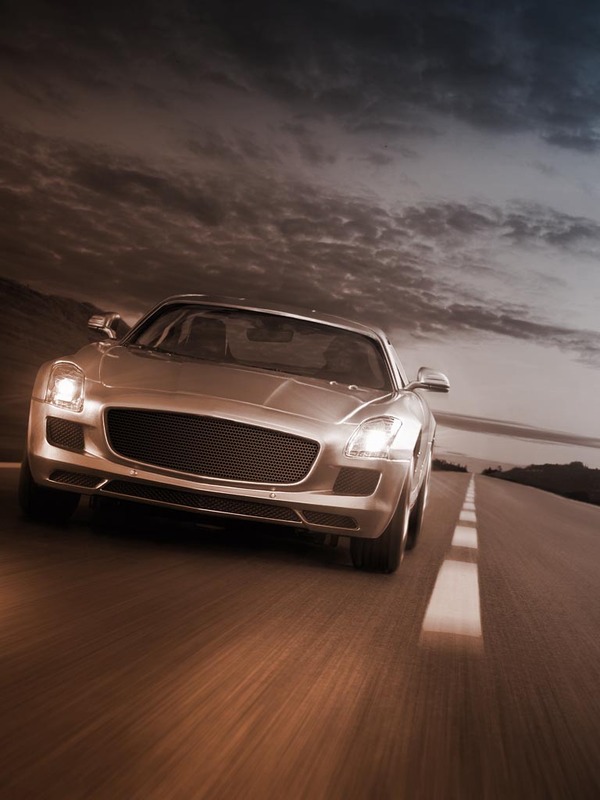 You won’t need to worry about road trouble when you use us for your automobile requirements. With our competitive pricing, and friendly informed team, you’ll be glad you chose us as your mechanical automobile provider. B.C. 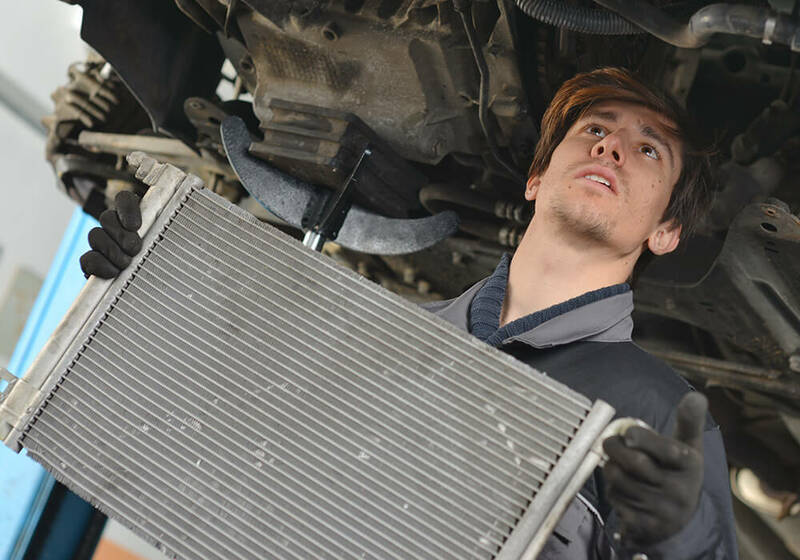 Automotive LLC radiator repair specialists will verify whether your cooling system is adequate enough to ensure protection against overheating or freezing when you visit us for an inspection or maintenance check. Whether the outdoor temperature is hot or cool, your radiator adjusts the fluid temperature automatically to keep your engine stabilized. Don’t wait until your car overheats and you are stuck at the side of the road. Have your radiator fluid levels and its other components checked regularly as part of a preventative maintenance program. The coolant in your radiator should be flushed and replaced according to your manufacturer's maintenance schedule. We invite you to visit our auto shop for a free radiator repair estimate and to check for leaks, or damage to gaskets and hoses.